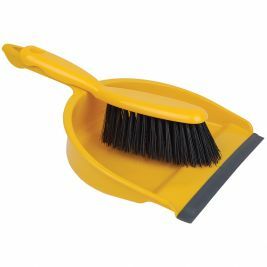 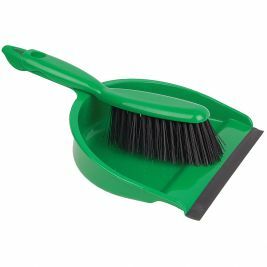 Make sure your premises are spotless with our range of housekeeping products. 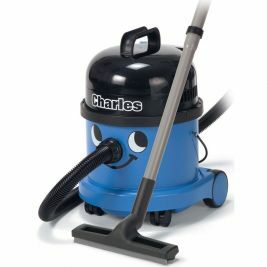 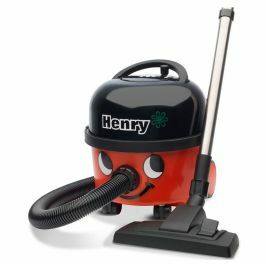 The vacuum cleaners such as the Charles Cylinder Vacuum Cleaner are suitable for wet or dry use. 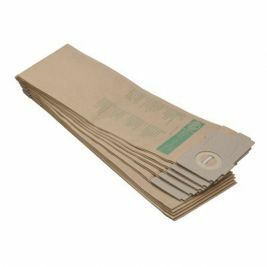 They have large filters and disposable dust bags. 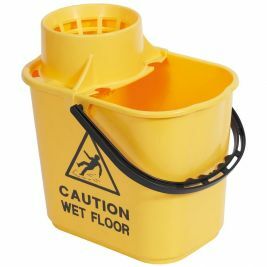 For added safety there is a float valve for wet pick-up. 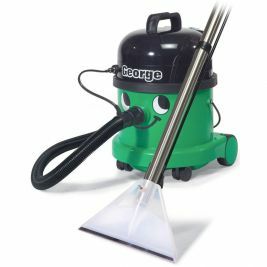 If you require a more industrial vacuum cleaner, try the Orbis Compact, suitable for polishing, scrubbing or carpet cleaning in confined areas. 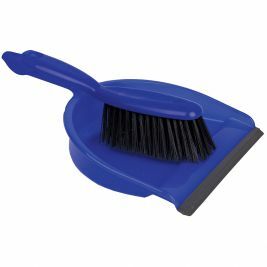 It is lightweight with a low profile to provide stability and unrivalled responsiveness. 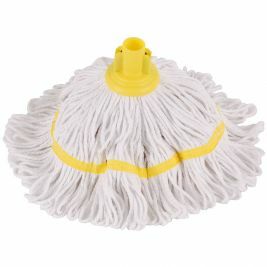 To clean up spillages and ensure your floor surfaces are sparkling, make sure you use quality mops. 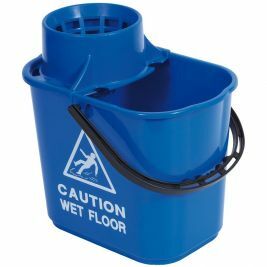 We have quite a selection! 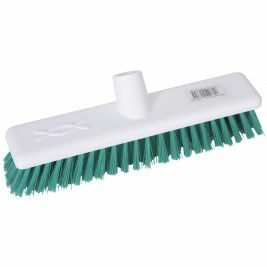 The Hygiemix Socket Mop is made of a unique blend of cotton and synthetic yarn. 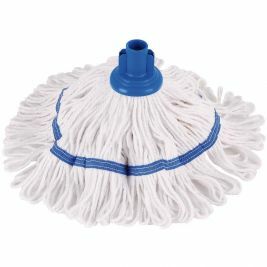 It is machine washable and ideal for use on large floor surfaces. 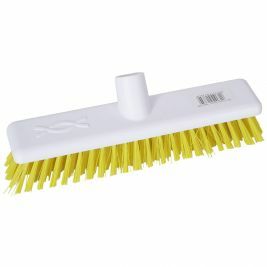 The Pulse mop provides lower labour costs and your chemical costs. 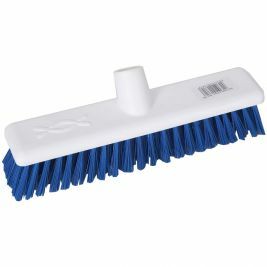 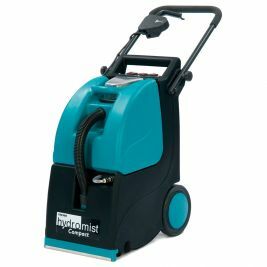 It has all the benefits of microfibre mopping with a caddy capacity of 7.5 Litres. 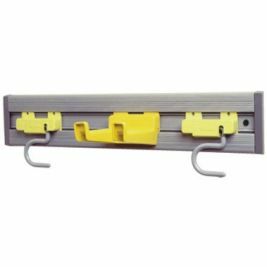 The reservoir window allows for easy fluid level monitoring. 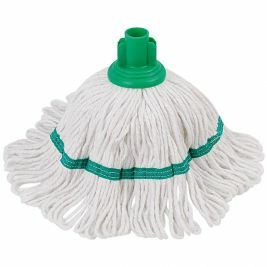 You can also press the trigger handle to dispense three streams of cleaning solution behind the mop. 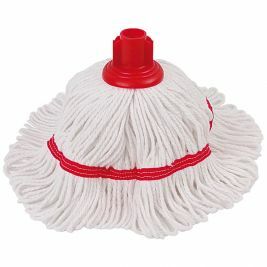 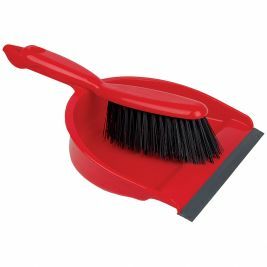 If you use the mop 500 times, it will last 16 months at a cost of just 1 pence per day. 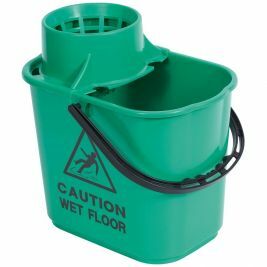 For another cost saving option, take a look at the Vileda Ultraspeed Mini Starter Kit, which includes a mop bucket with oval spout and fill level, wringer, mop frame and pad. 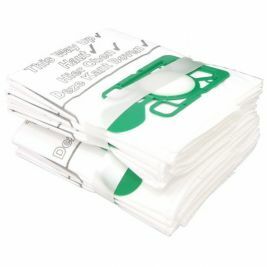 This is the ideal solution to get your started in your care home/hospital. 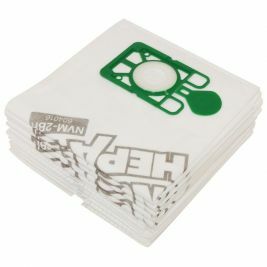 Hardware There are 227 products.